Hello, My Name Is Doris is a 2016 US romantic comedy-drama film directed by Michael Showalter from a screenplay by Showalter and Laura Terruso, about a woman in her 60s who tries to act on her attraction to a younger co-worker. It stars Sally Field in the title role, alongside Max Greenfield, Beth Behrs, Wendi McLendon-Covey, Stephen Root, Elizabeth Reaser, Natasha Lyonne and Tyne Daly. The film had its world premiere at the SXSW Film Festival on March 14, 2015, and was theatrically released on March 11, 2016, by Roadside Attractions and Stage 6 Films. I had doubted taking a membership for Amazon Prime but as more and more days go by, I begin to doubt myself less and less. True the collection isn’t at par with Netflix but the movies that I have come across simply browsing through the collection are pure magic. 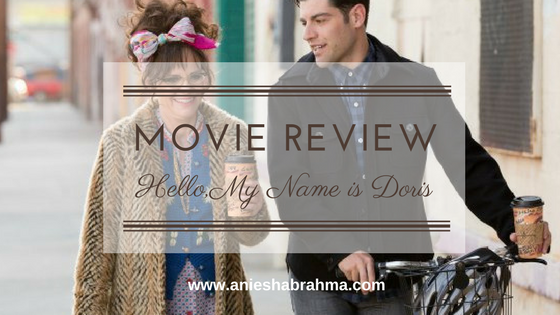 Hello, My Name is Doris is one such movie that I came across quite by accident. It tells the story of a woman in her late sixties or early seventies, Doris Miller (Sally Field) who had given up her life to look after her ailing mother. Even though she says she knew it would have killed had she chosen to abandon her mother, Doris does regret not living her life to the fullest. 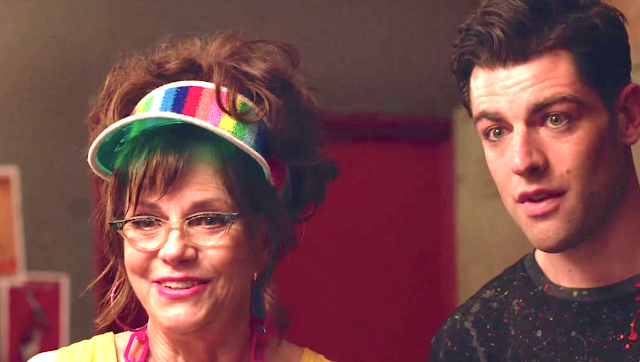 In the wake of her mother’s demise, Doris starts crushing obsessively on the new art director, John Fremont (Max Greenfield) who is younger to her by many years. 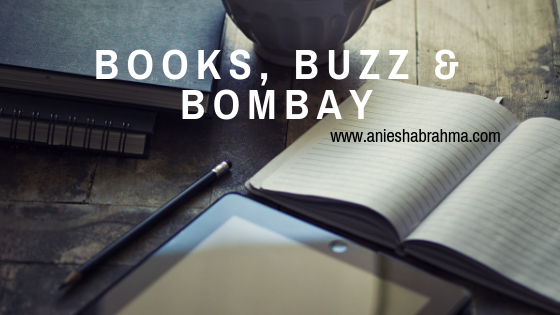 While her best friend’s thirteen year old granddaughter helps her navigate the dating world of the hip youngsters, her best friend is anything but pleased by Doris’ acting out. Because Doris never moved out of the house that she grew up in. She still took a ferry into New York just commute to and fro work. Even with her brother and sister-in-law encouraging her to clean out the house and start afresh, even with the helpful psychologist trying to help her sort through her confounding emotions. Doris seems to channel all her emotions on John as a way of escape from life. She often daydreams that he reciprocates her feelings. The ending in itself is beautifully done and I wouldn’t want to spoil it for anyone else. 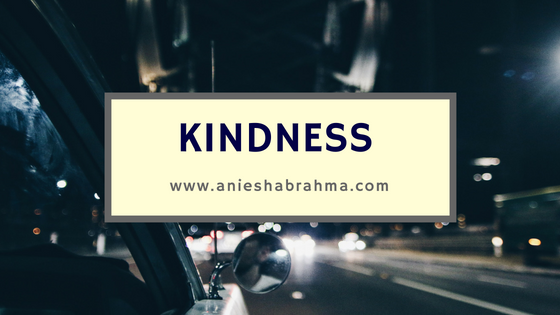 Therefore, do yourself a favour and the next time you have a couple of hours on your hand with no idea what to do - sit–down and watch this movie! It is a lovely treat.